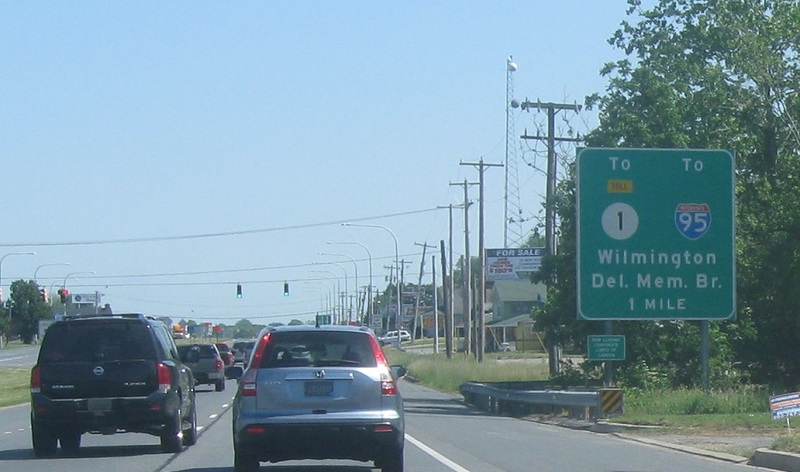 As we leave Camden, we’re a mile from the Puncheon Run Connector to DE 1 to I-95 and the Delaware Memorial Bridge. 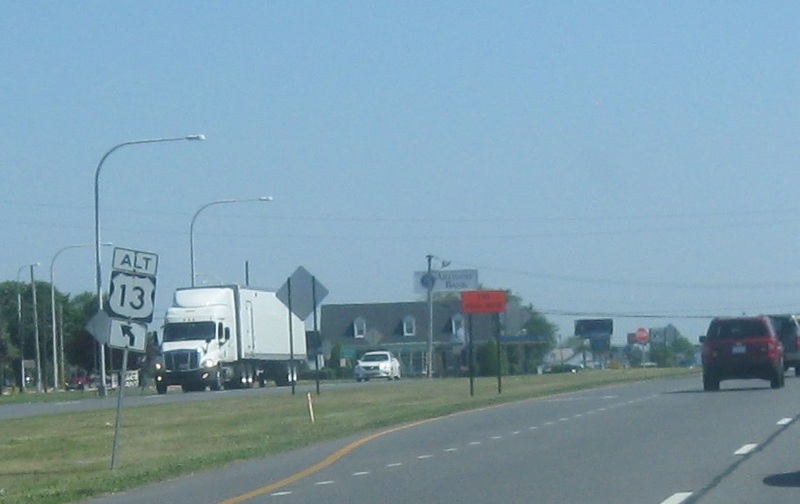 A couple hundred feet later, as we enter Dover, we’ll approach another US-13 Alternate route. 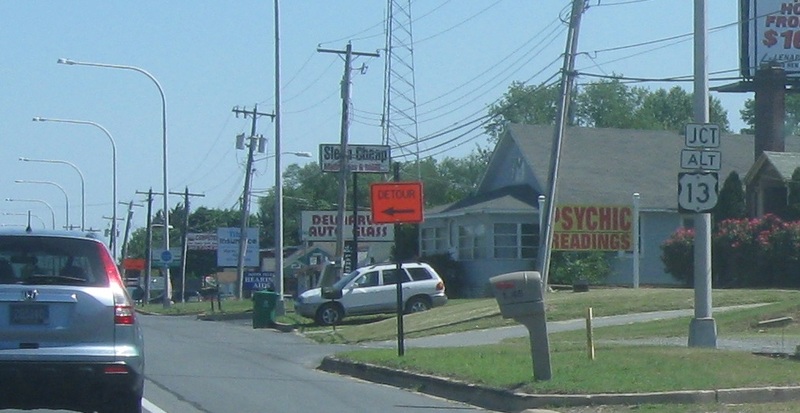 Turn left for US-13 Alternate, which heads into downtown Dover along old US-13.